You Can’t Beatnik This: Best Room Under $500K at RMAF 2017! Hand made beauty, both musical and visual by Verity Audio. 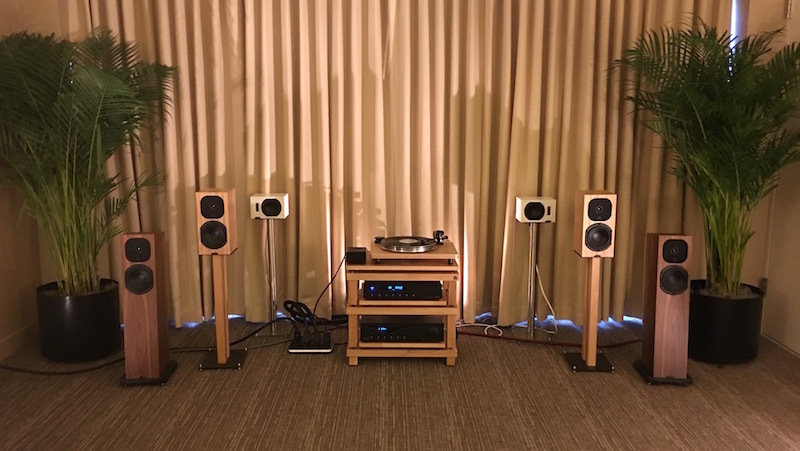 This weekend in Room 458 AXPONA Audio Expo North America we are featuring electronics and speakers by Verity Audio and the excellent cables of Signal Projects Audio Ltd.